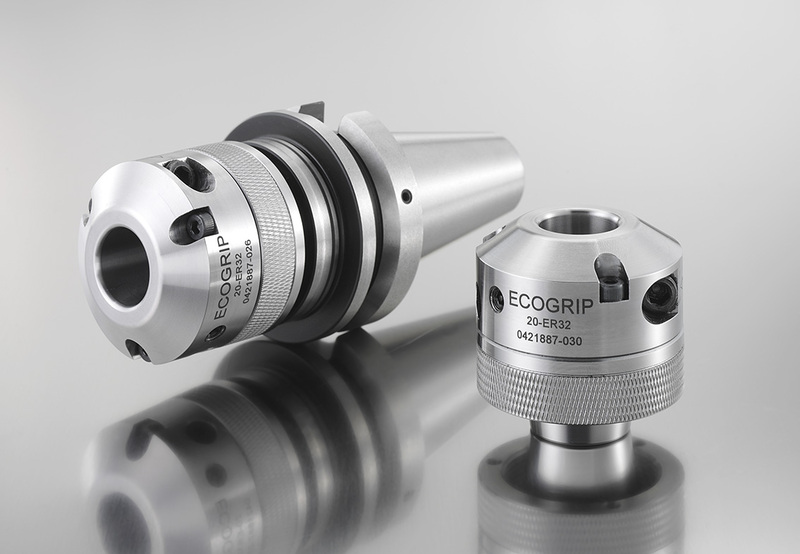 With the ETP ECOGRIP ER hydraulic sleeves you can easily turn your standard ER collet holder into a high precision hydraulic holder. 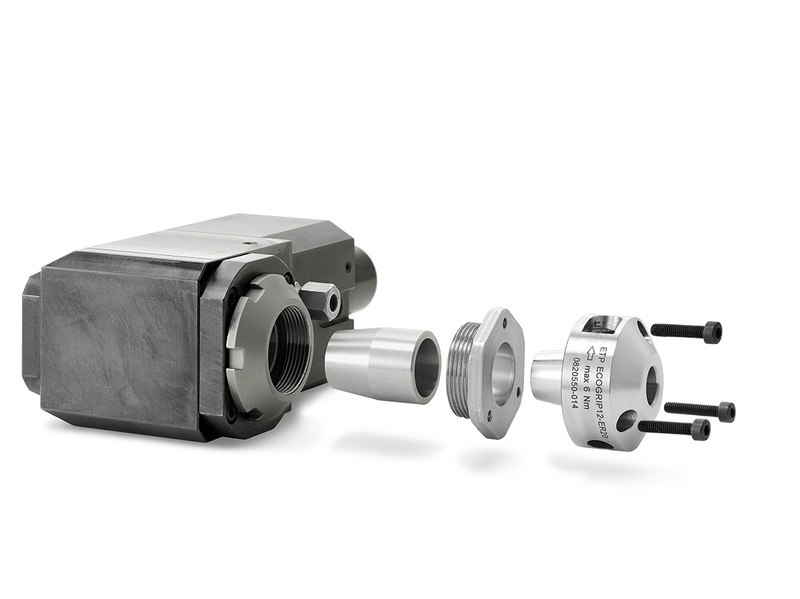 Thus you can easily enjoy all the positive benefits of hydraulic clamping such as easy handling and precision, at an impressive competitive price level. 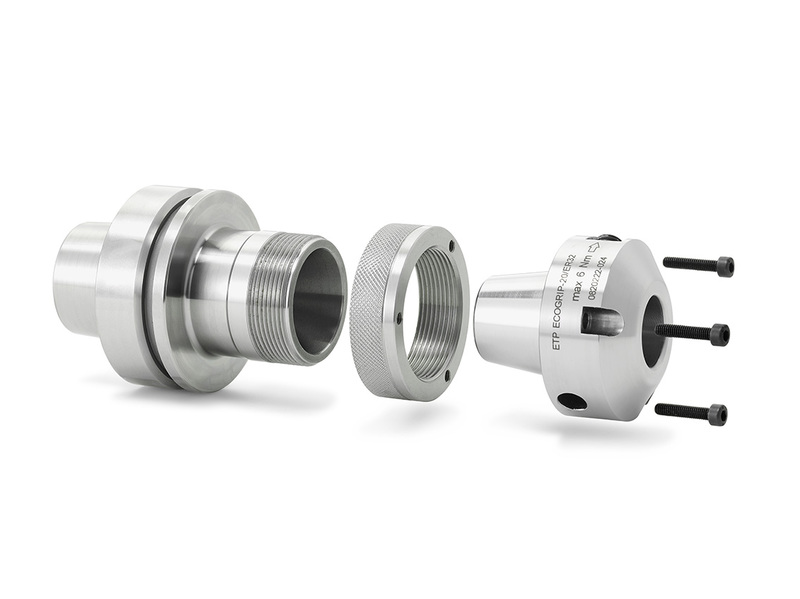 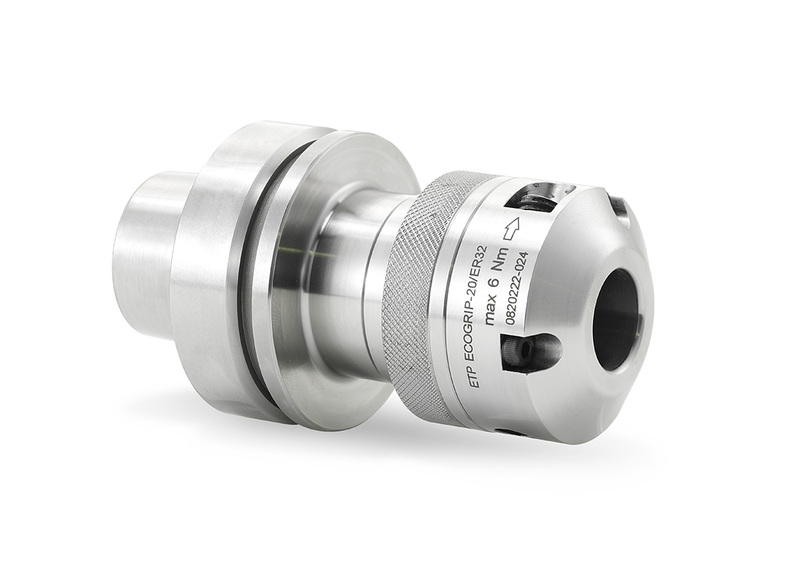 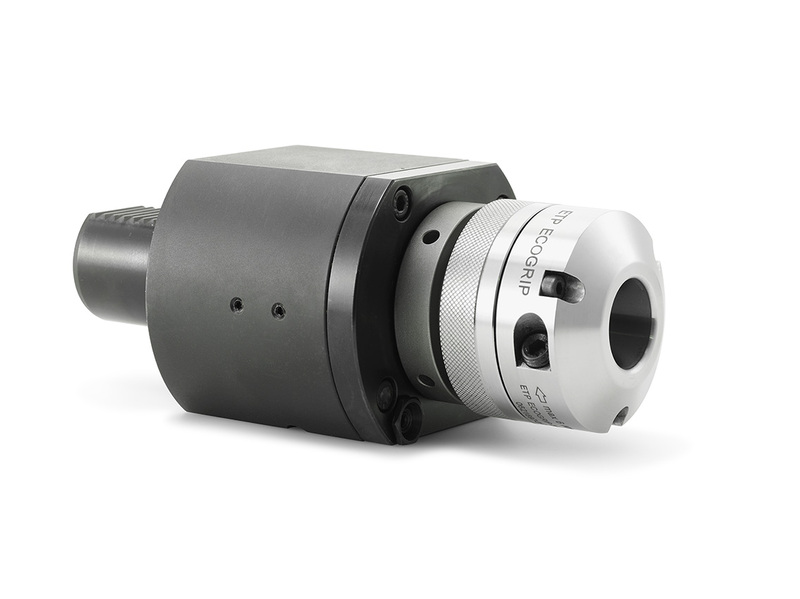 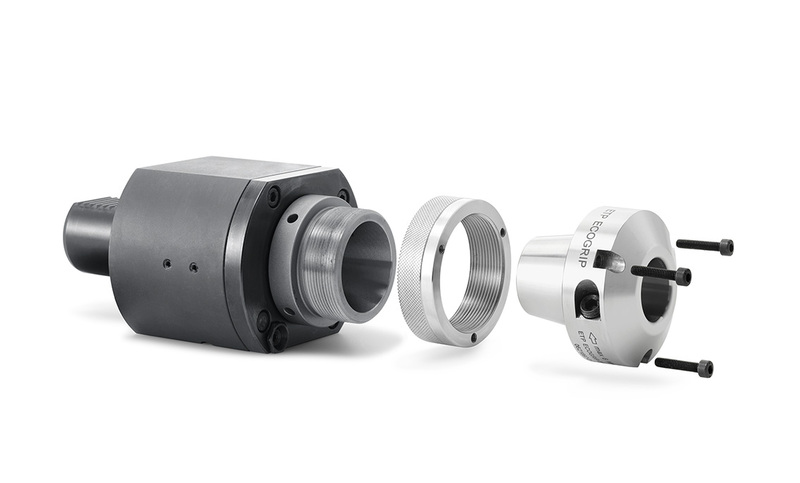 This enables more users to benefit from decrease tool wear and increase productivity compared to using ER collet holders. 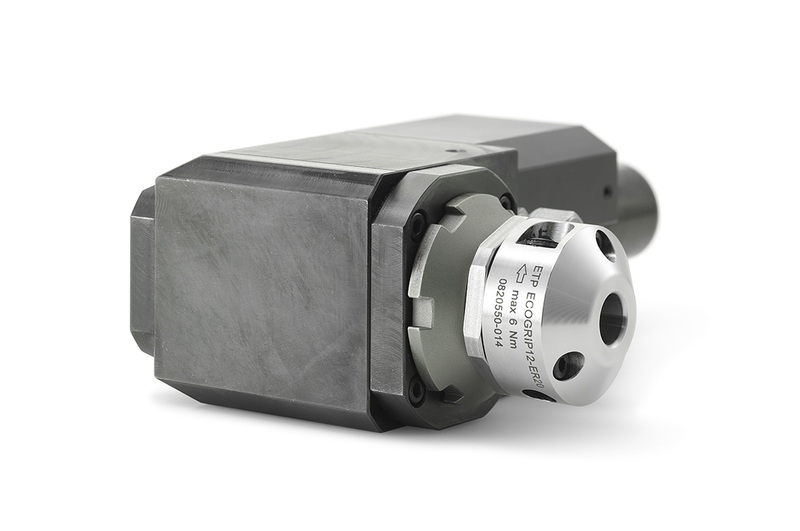 With the use of the three axial screws an adjustability of the run-out is achieved.